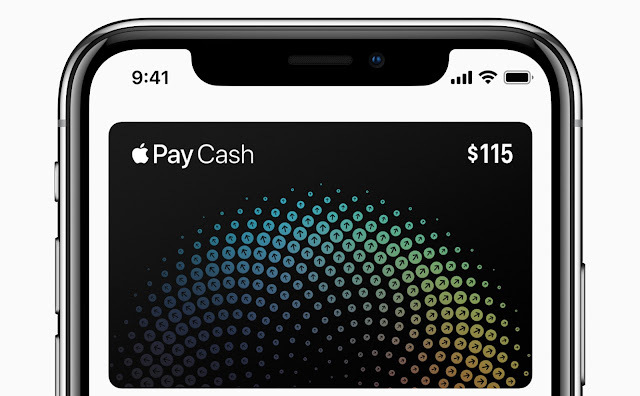 Released in iOS 11.2, Apple Pay Cash is a person-to-person, cashless payment system. It allows users to send and receive money with friends and family quickly, easily and securely. Roemmele published a report that says, “This ultimate shift to paying developers via this payment vehicle, even if just 20% elect to get their earnings faster, perhaps weekly or even daily, will make Apple Pay Cash one of the largest payment distribution systems outside of government payments for Social Security. Are you an Apple Developer? Do you use Apple Pay or Apple Pay Cash? I’d love to hear your thoughts on this below.